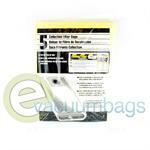 • Filter bags designed for the Hippo® Portable Hand-held Vac. 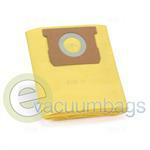 • Industrial Filter Bag: A washable and reusable full cloth filter bag. For use with Back Pack Vac only. 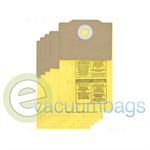 • Disposable Collection Filter Bags: High quality industrial use disposable bags. 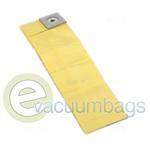 View Our Shop-Vac vacuum bag chart to help yourself identify the right bags for your machine. 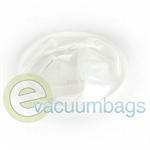 High Quality Dual-Ply Filter Vacuum Bags for Shop Vac 10 / 12 / 14 Gallon Tank Model Vacuums. 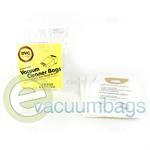 Generic EnviroCare Paper Vacuum Bags for Shop Vac 10, 12, and 14 Gallon Tank Model Vacuums. 11 1/4" Diameter Super Performance Full Filter Bag for Shop Vac 5, 6 Gallon Steel Vacuums and 6, 8, 10, 12 Gallon Plastic Vacuums. 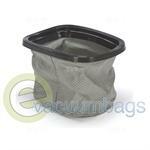 Genuine 14 Inch Around (8, 10, 12 Gallon) Cloth FIlter Bag for Shop Vac Super Performance Dacron Vacuums. 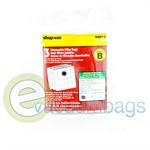 High Quality 15-22 Gallon Dual-Ply Filter Vacuum Bags for Shop Vac Model Vacuums. 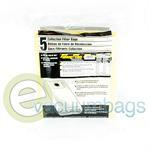 Cloth Bag for Shop Vac 405EDI Indoor / Outdoor Model Vacuums. 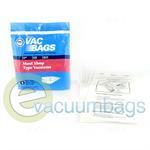 High Quality Dual-Ply Filter Vacuum Bags for Shop Vac 5 / 6 / 8 Gallon Tank Model Vacuums. 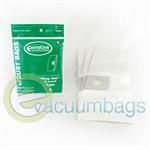 Dual-Ply Collection Filter Vacuum Bags for Shop Vac 6 Gallon Tank Model Vacuums. All Around Disposable Collection Filter Vacuum Bags for Shop Vac All Around Portable Wet/Dry QS60 and QS60A Model Vacuum Cleaners. 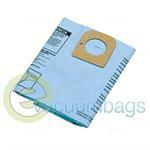 Industrial Filter Cloth Vacuum Bag for Shop Vac BackPack Vac Model Vacuums Only. 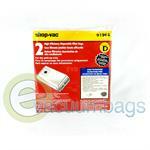 Dual-Ply Filter Bags for Shop Vac BP20TS BackPack Model Vacuums. 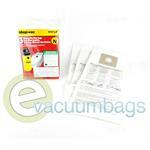 Generic DVC Paper Vacuum Bags for Most Shop Vac Model Vacuums. 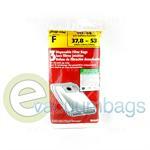 Filter Vacuum Bags for All Shop Vac Hippo Portable Model Vacuum Cleaners. 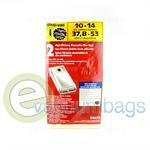 Generic Paper Vacuum Bags for Shop Vac Mighty-Mini M100 Model Vacuum Cleaners. 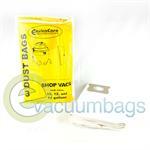 Paper Vacuum Bags for Shop Vac Mighty Mini Model Vacuums. 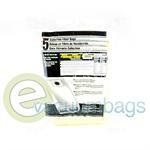 Generic DVC Paper Vacuum bags for Shop Vac Mighty-Mini M100 Vacuum Cleaners. Generic 8 Gallon Outer Cloth Vacuum Bag with Connector, designed for Shop Vac Shop Sweep Indoor/Outdoor Model Vacuum Cleaners. 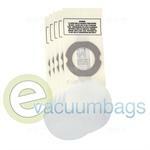 Disposable Style A Filter Vacuum Bags for Shop Vac 1.5 Gallon Tank Size Vacuum Cleaners. 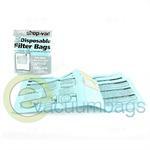 Generic EnviroCare Paper Filter Bags for Use With All Shop Vac All Around Models Using Type A Filter Bags. 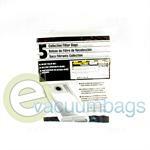 Style B Collection Filter Vacuum Bags for Shop Vac All Around 2-2.5 Gallon Model Vacuums. 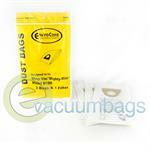 Filter Vacuum Bags for Shop Vac 3 Gallon All Around Vacuum Cleaners using Style C Bags. 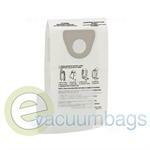 Medium Filtration Vacuum Bags for Shop Vac 10-14 Gallon Series Model Vacuums using Style F Bags. 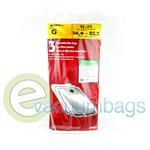 Style G Filter Vacuum Bags for Shop Vac 15-22 Gallon Tanks with Side Inlets Only. 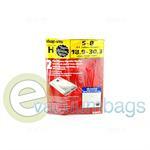 Drywall Collection Filter Vacuum Bags for Shop Vac 5-8 Gallon Model Vacuum Cleaners using Style H Bags. 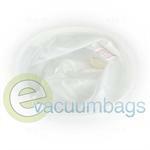 High Efficiency Disposable Fine Filtration Vacuum Bags for Shop Vac 10-14 Gallon Series Vacuum Cleaners using Style I Bags. Disposable Style N Medium Filtration Vacuum Bags for Shop Vac 3.5 Gallon HangUp, Shop Vac Wall Mount, BullDog and CarMaster Model Vacuum Cleaners. 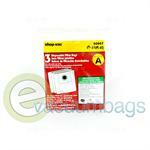 Genuine Filter Paper Vacuum Bags for Shop Vac Lightweight SV500 Upright Model Vacuum Cleaners. 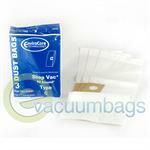 Generic EnviroCare Paper Vacuum bags for Shop Vac All Around Vacuum Cleaners using Type C Bags. 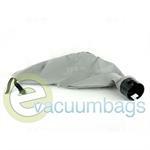 High Efficiency Fine Filtration Vacuum Bags for Shop Vac E87 Series Wet/Dry 4 Gallon Model Vacuums using Type D Bags. 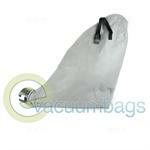 High Quality Dual-Ply Paper Vacuum Bags for Shop Vac BackPack Model Vacuums using Type DD Bags.